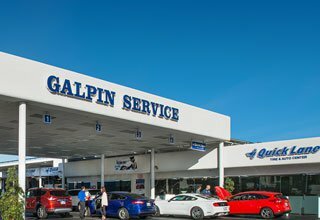 The Galpin Volkswagen Parts Department near North Hollywood, CA offers genuine OEM Volkswagen parts for sale. Our staff can help you locate any hard to find parts. We also offer a large selection of Volkswagen accessories for your vehicle. 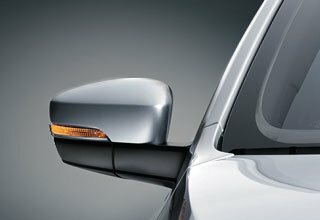 View our parts specials in order to save money on genuine Volkswagen parts. 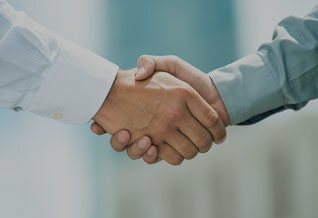 We invite you to stop by our dealership and browse our Volkswagen parts & accessories for sale close to North Hollywood, CA.